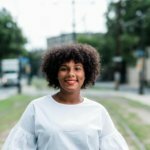 The Ketogenic Diet, more commonly known as the Keto Diet, is a relatively new health trend that calls for high-fat, reduced sugars, and low to no-carb meals. 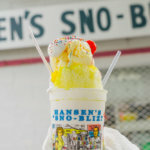 In a city known for its hearty Creole classics served over rice, overstuffed poboys and muffulettas, and sweet treats like pralines, beignets, and king cake, it would appear that New Orleans and Keto dieting don’t work well together. Wrong! 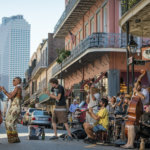 Keto-friendly foodies are welcome to discover the deliciousness that is New Orleans cuisine while maintaining conscious consumption. This guide to Keto-Dining offers a wide range of Ketogenic options for breakfast, lunch, and dinner throughout the Crescent City. 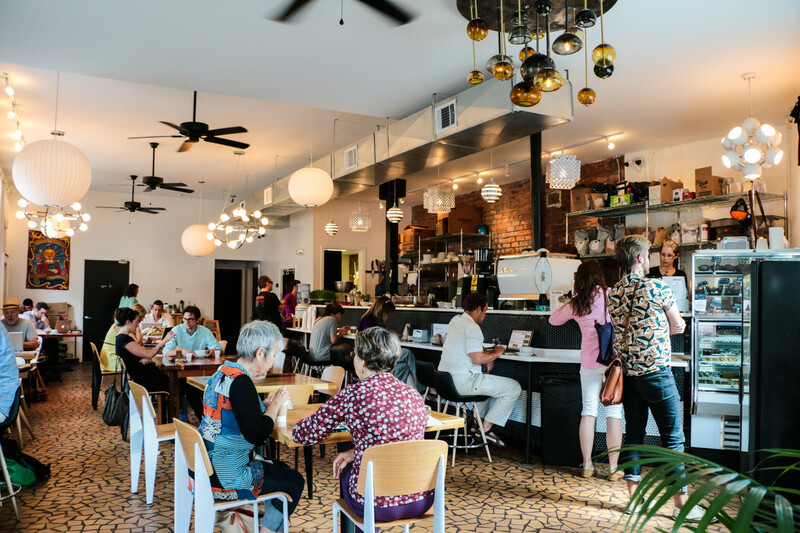 Nestled within New Orleans’ Lower Garden District lies HiVolt, a trendy coffee shop that prides itself on the use of high-quality and locally-sourced ingredients. In addition to its expansive list of espresso-based beverages, HiVolt offers a selection of breakfast and lunch bites. The Phys Ed. is their signature no-carb morning meal that includes portobello, turkey, spinach, poached eggs, pesto, and Parmesan. On just about any given Sunday morning, you can catch a crowd congregating around Katie’s for a taste of their beloved brunch. Beyond their signature fire-blazed pizzas and specialty sandwiches on French bread, Katie’s offers a few low-carb options for your favorite midday meal. Try their selection of house omelets ranging from seafood, veggie, and traditional ham & cheese. Pair it alongside their applewood smoked bacon or breakfast sausage for a protein-packed, keto brunch! 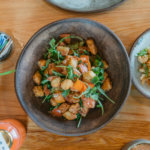 The Arts District-based eatery Carmo is a tropical cafe and bar incorporating flavors from West Africa to Southeast Asia, the Caribbean, and beyond. Before you tackle your day with art gallery visits along Julia Street, stop in for one of their keto-friendly tigelas (breakfast bowls). Opt for something sweet with their Amazonas – an acai bowl with yogurt, cashews, and raisins. They serve vegan yogurt upon request. Mexican food can be difficult to tackle on a keto diet, but not at The Velvet Cactus. 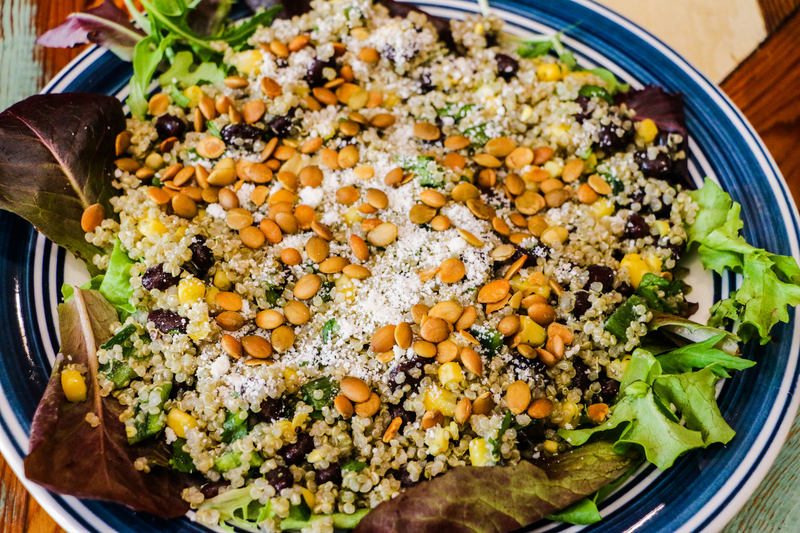 With a menu approved by Ochsner Health System Dieticians, this Lakeview eatery takes the hassle out of healthy. Start your meal with their house ceviche – made with citrus-cured Gulf Shrimp and finished with a medley of fresh veggies. Save some room for the main course of your choosing. Enjoy honey-soy marinated grilled chicken served with veggie skewers, cauliflower nachos topped with avocado, cilantro, tomatoes, and queso, and other low-carb eats. 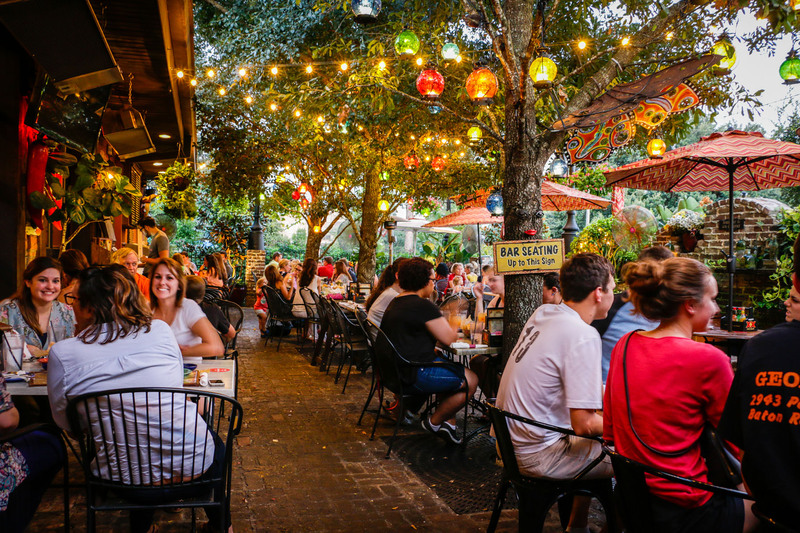 Raved about for its light, delicious, and refreshing bites in the heart of the French Market, Meals From the Heart Cafe is a must for French Quarter visitors. Known for their vegan, vegetarian, and gluten-free options, they have a number of keto-approved options by nature. Swing by and try their Raw Avocado + Beet Salad, the Raspberry Feta Raisin Salad with Salmon, or their house special crab cakes. 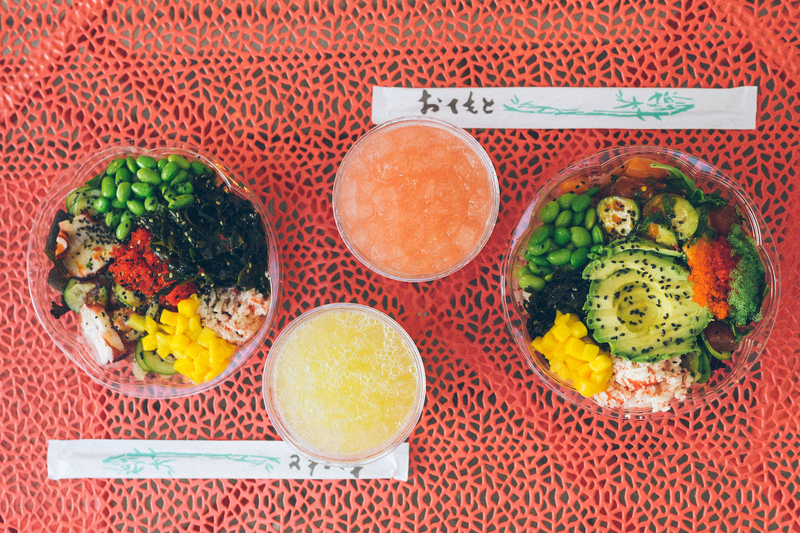 With locations both in the CBD and Uptown, Poke Loa makes keto dining in the Crescent City simple. Choose from one of their delicious signature bowls or build your own using their fresh selection of bases, proteins, mix-ins, marinades, toppings, and extras. Make sure to swap out rice bases for spring mix or zoodles for a truly low-carb, high-flavor lunch. An award-winning restaurant located inside of the French Quarter’s W Hotel, SoBou combines keto-friendly and upscale dining. 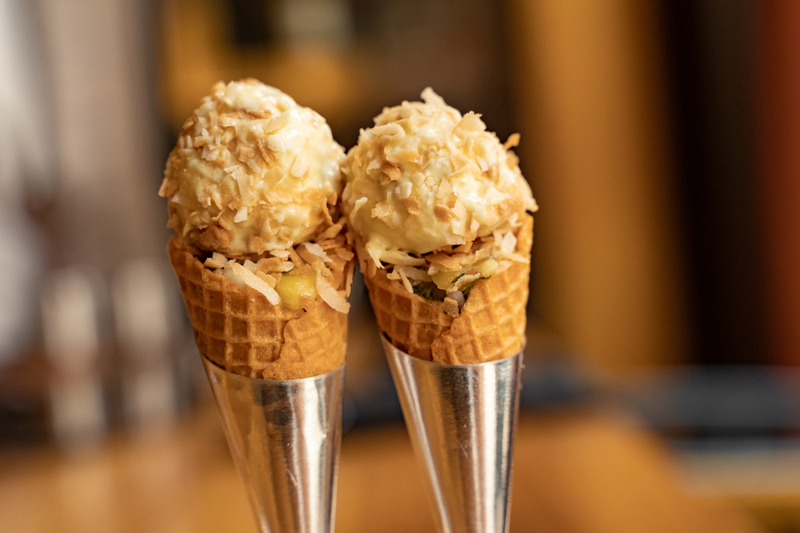 Begin the evening with light bites like the Golden Apple & Pickled Grape Salad or their house special Yellowfin Tuna Cones served with Basil Avocado Ice Cream. Ditch the cone for a keto delectable. For your main course, indulge in the Griddle Seared Wild Gulf Fish served with Louisiana blue crab claw meat, baby bok choy, spicy lime, and Caribbean-style curry butter. A long-standing neighborhood restaurant and bar, Ye Olde College Inn specializes in American fare with Creole twists. Their Eat Fit option is a Broiled Gulf Fish with almond green beans, charred lemon, and marinated tomato vinaigrette. Ask your server about substituting the sides on the Beaux Thai Duck, Slow-Cooked Lamb Shank, or other entrées for delicious keto dining. Cochon Restaurant is a product of James Beard Award-winning Chef Donald Link. 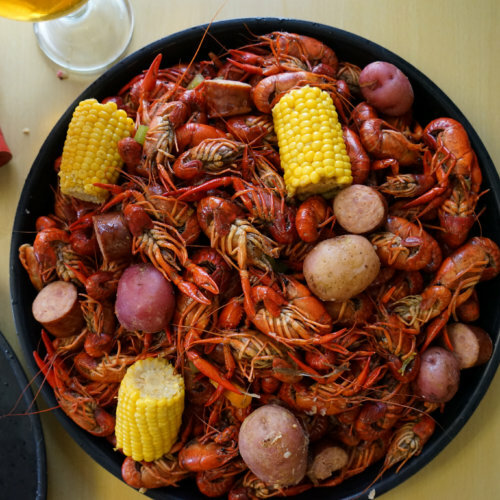 Specializing in Cajun and southern dining, enjoy the smoked pork ribs with watermelon pickle, Louisiana Cochon with cabbage, oven-roasted gulf fish “fisherman’s style,” and more. Smothered greens and lima beans make a perfect keto-approved side for any meal.